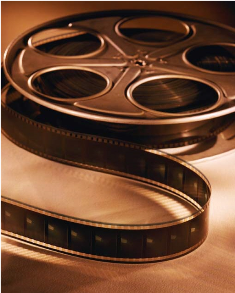 Join us for a selection of films from Alfred Hitchcock! 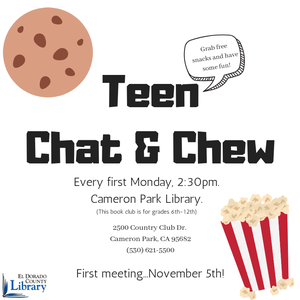 Every first Monday of the month @ 2:30, come to the Cameron Park Library for our Teen Chat & Chew! Enjoy some FREE snacks and fun games while we talk about our favorite books, authors, and characters. CP - Community Hub 2 presents: Play and Learn P.A.L. Join our furry friends every Tuesday and improve your reading skills! Registration recommended. 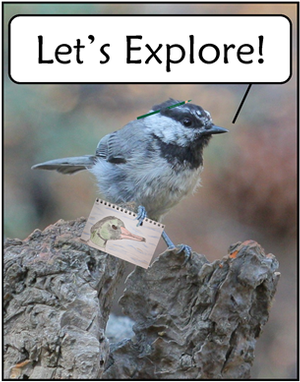 Experience poetry the way you're meant to: out loud! Meet once a month to share your favorite poems or original work, or just sit back and enjoy. No registration required. 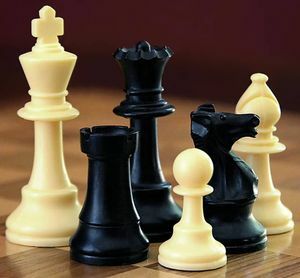 Join fellow chess aficionados for an evening of chess in the library! Every Tuesday evening. 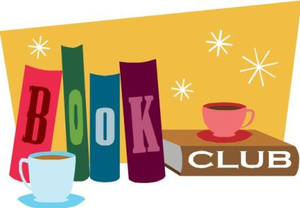 Everyone is welcome at the Library's Evening Book Club held on the 1st Tuesday of the month at 5:30 pm. Come ready to discuss the book "China Rich Girlfriend" by Kevin Kwan. The Georgetown Friends of the Library will be providing light refreshments. 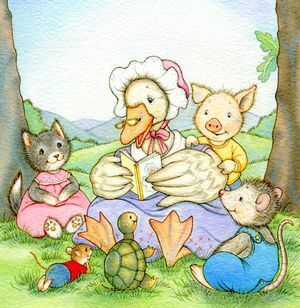 Join us for an energetic storytime designed to promote early literacy skills through songs, rhymes and stories. 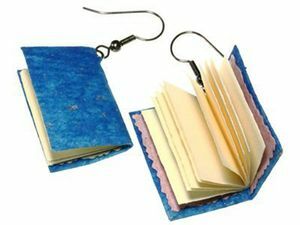 Perfect for children who aren't quite ready to sit for storytime. Build your child's pre-reading skills with this engaging and interactive program designed to support your child's early literacy development for a lifelong love of reading and learning. 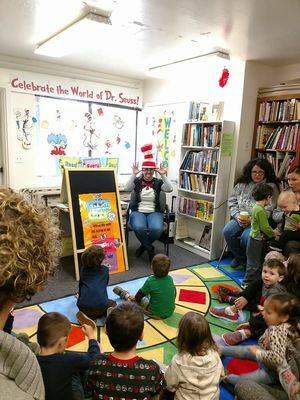 Learn about what's happening at the library! All FOL meetings are open to the public. Read animal stories with a dog partner and earn prizes. A trained canine listener, animal books and tutor provided free! Program provided in collaboration with the Humane Society of Truckee-Tahoe. 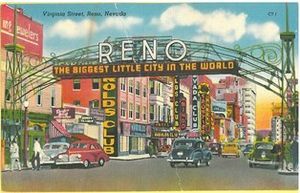 Everyone is welcome at the Library's 1st Thursday of the month Book Club. 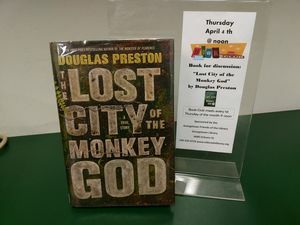 This month come ready to discuss the book "Lost City of the Monkey God" by Douglas Preston. CP - FREE Computer Assistance Thursdays! Need assistance on the computer? Looking to download a book on your Kindle? Need help with a word document? Our "Tech Wizard" will be available to assist you Thursdays from 3:30 pm to 4:30 pm! Join us in a fun pre-school like environment where children can play and learn, and each week will feature child development information. To register, please call Katie Rinehart, Family Engagement Specialist, at 530-919-6898. 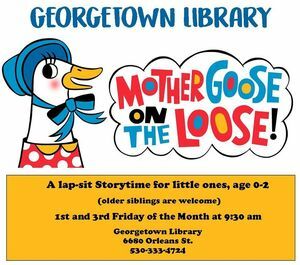 Mother Goose on the Loose is a lap-sit storytime for little ones, age 0-2 years old. 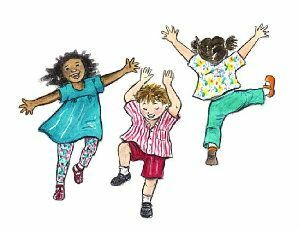 This award-winning program combines music, movement, visual literacy, and language development to help children get ready to read. 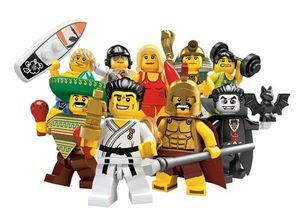 Get the kids out of the house and join us every Friday for Lego Friday. We supply the Legos and you bring the imagination. We will display your budding engineers creation at the Library for the week. Bring the family for stories, songs and a special activity. Each family receives a free copy of the featured book. 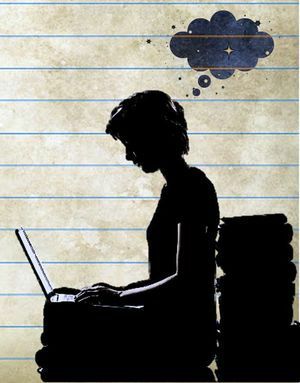 Teens and young adults are invited to share their love of writing during this meetup. You are invited to the Teen Library Council's 3rd Annual Book Ball! 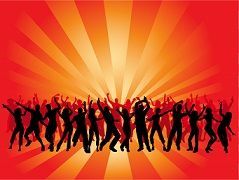 Teens in grades 9 - 12 will be dancing the night away dressed in attire from their favorite time period as we "Rock Around the Sundial." 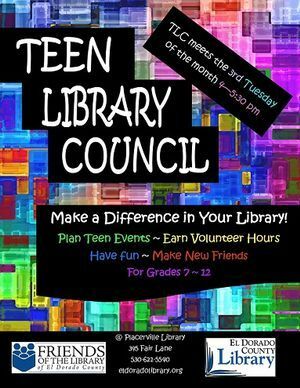 Learn about all the ways you can help out at the library! Join in a lively discussion of a new book each month. 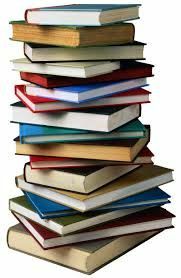 Book selections include a wide variety of genres and authors. 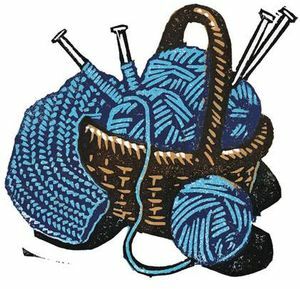 New members are always welcome, with no sign-ups required. Vengan acompañarnos para escuchar cuentos en Español e Ingles. 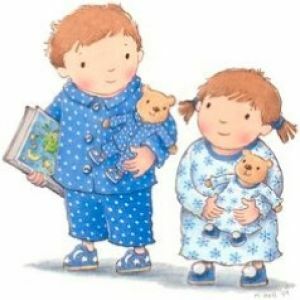 Disfrute cuentos, canciones y actividades de arte. Calling all poetry lovers! Read poems by your favorite poet, a poem of your own, or just come to listen. Poetry fun for the whole family. The poetry group meets the 2nd Wednesday of each month. Led by former El Dorado County Poet Laureate Taylor Graham. All levels of Spanish speaking ability are welcome, from native speakers to those new to the language. 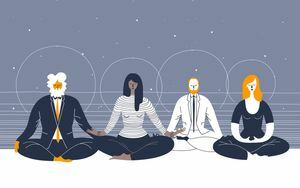 No lessons, just getting together to learn something new. 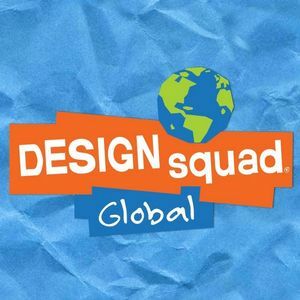 The Teen Craft Club is for teens who love to be creative and play with art supplies. EASTER SHADOW BOX CARD - These cards are 3-dimensional and pop out, so cute! 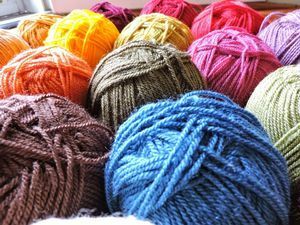 Hop on over and join us at the Library to get crafty! All supplies to make these darling cards will be here waiting for you. CP - Second Saturday Library Open! 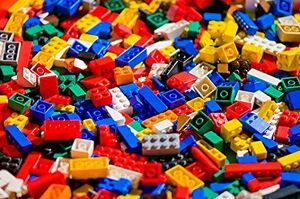 Come build with LEGOS! Masterpieces will be showcased for the next month! Join El Dorado County Poet Laureate Taylor Graham and fellow poets Gail Crawford, Sue Crisp, & Candace Flint. There will be poetry readings, book signings and a open mic, bring some of your own poetry to share. Science, Technology, Engineering, and Mathematics for all ages! 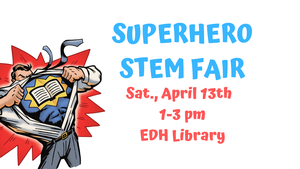 Wear your superhero costume and enjoy hands on activities and exploratory stations. Superhero Storytime starts at 1:00 pm! Michaela, a Folsom Lake College student, is offering free elementary reading tutoring at the library during spring break. Bring a book you're currently reading and need some extra help with, or let Michaela help you with literacy activities and games. Time for Spring Break...enjoy! See you next week. 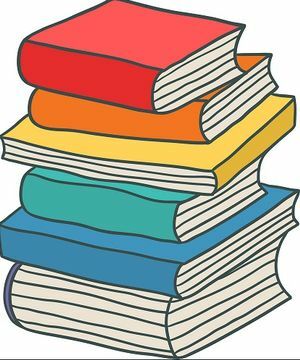 Join this free book club and discuss nonfiction books of your choice on the third Tuesday of every month. 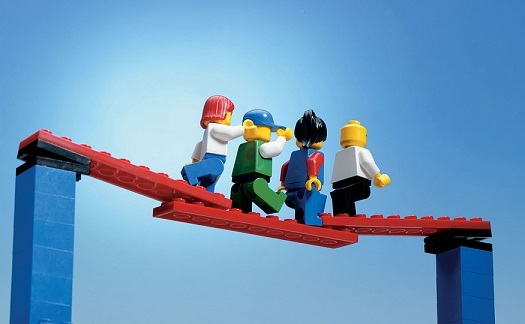 We provide the LEGOS - you provide the imagination! 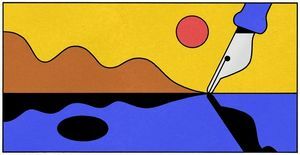 Masterpieces will be showcased for the next month! 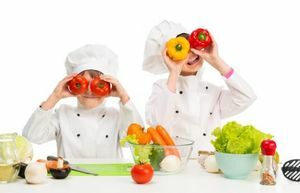 This FREE after-school program for 1st-4th graders is presented by "Camp Edmo". 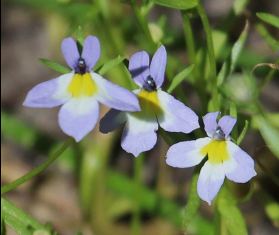 Join El Dorado County Poet Laureate Suzanne Roberts, where she will be joined by guests Lara Gularte and Loch Henson for a free poetry reading starting at 7:00 pm. A free writing workshop with Roberts will take place prior to the readings at 5:30 pm. All are welcome! You are invited to help the library plan for the future! What does the library mean to your community? How can the library better serve your needs? 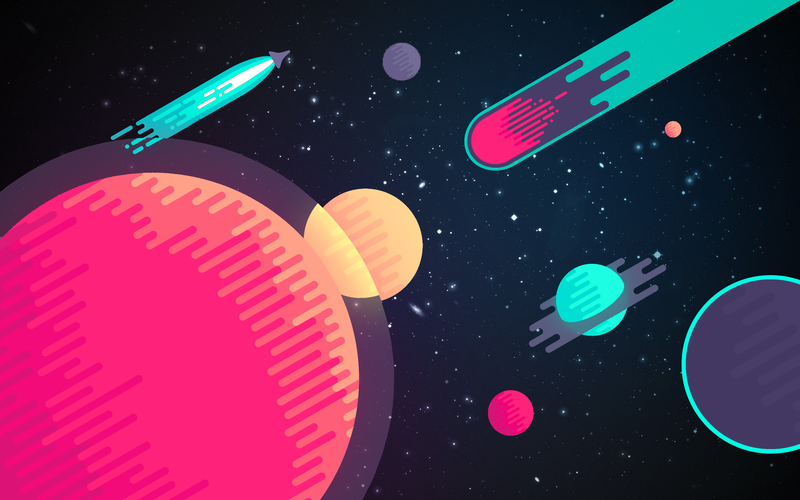 How does our library fit into the future? We need your voices to answer these questions and more. Refreshments will be served. Join us for the Library's annual Easter Egg Hunt and Storytime. 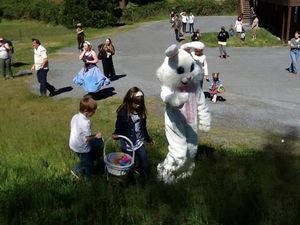 Visit with the Easter Bunny, enjoy some stories, hunt for eggs, make a craft and every family receives a free book! 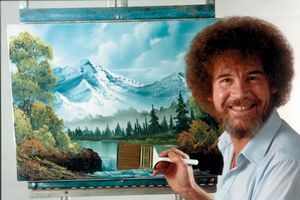 Join us for our 8th annual Painting with Bob Ross! 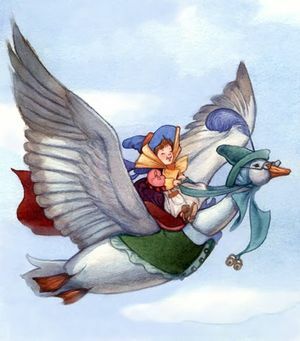 The library will provided all the supplies you need to paint along with the classic PBS show. We'll be using acrylic paint on canvas paper and pausing the show frequently as we stumble along with our favorite painter. Join us for the quarterly Friends of the Library meeting. 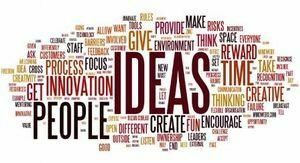 Learn who and what the FOL is and how you can get involved, find out about upcoming event and fundraisers and share your input. Join us and have fun! Enjoy bilingual stories by popular authors. Free! Books will be provided. For ages 10—14. 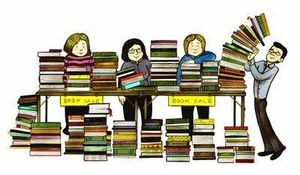 The Georgetown Friends of the Library will be hosting another awesome Book Sale. 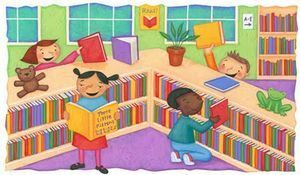 Not only are there the many great titles we always have available in the book store, our hardworking FOL will be bringing many more amazing books out of storage for you to browse and purchase. 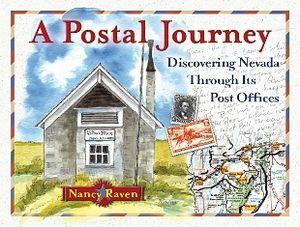 Join us in welcoming Nancy Raven as she shares her fascinating new book, A Postal Journey: Discovering Nevada Through Its Post Offices.